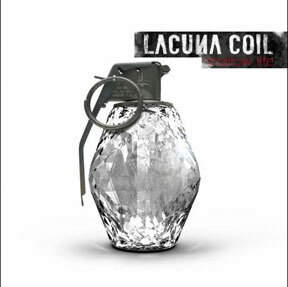 Online Retailer Play.com has an exclusive edition of the forthcoming Lacuna Coil album Shallow Life available for pre-order. The edition, limited to only 1000 copies, comes in a digipack and includes an additional DVD with the video to Spellbound on it. You can pre-order this edition of the album now from play.com here..